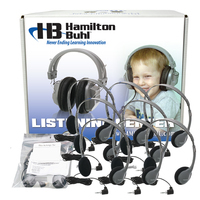 Hamilton personal educational headphone, now in four different styles. 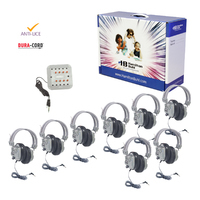 These are the first headphones designed to combat the spread of head lice in schools. 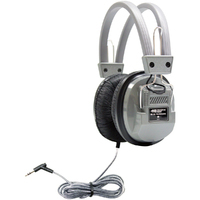 Each headphone comes in its own heavy-duty, write-on, recloseable bag. When sealed kills lice in 24-48 hours without the use of chemicals. 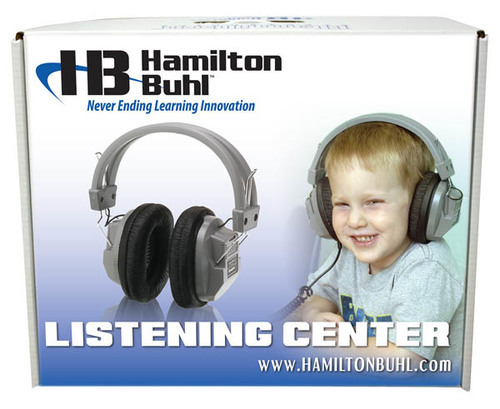 Featuring Hamilton’s exclusive patented ASM automatic stereo/mono technology. 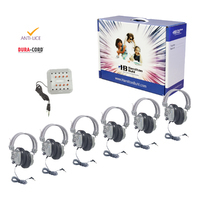 Operates in 1/8 inch stereo, 1/8 inch mono, 1/4 inch stereo or 1/4 inch mono modes. 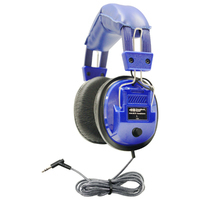 Cobalt magnet drivers provide high-fidelity stereo sound. Refresh kit available includes a replacement recloseable storage bag and two new ear cushions.